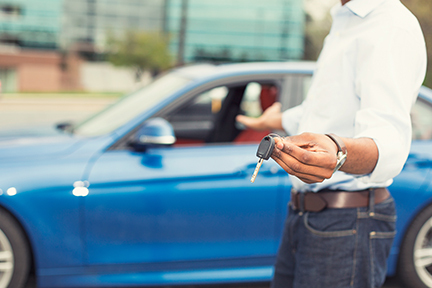 New, used, or refinanced – we’ll help you get behind the wheel. At Visions, we believe that car shopping should be easy – and we know you do, too. That’s why we think you’ll love our online resource center. From here, you can search for thousands of new, used, and certified pre-owned vehicles from a variety of dealers. We even partner with them, too, offering you Visions financing right then and there – letting you go from test-driving to loan-signing all in one trip. Whether you’re looking for a new vehicle or one that’s just new to you, you can expect flexible terms, affordable rates, and options to put as little as 0 percent down. Plus, we even offer money-saving refinancing options, discounted insurance, and vehicle protection to cover your new investment. Explore your options or apply for a preapproval today! Get Visions Financing Right at the Dealer! That's right, we're partnered with dozens of local dealers to provide members with convenient, affordable Visions financing – right at the dealership! You can apply right then and there, then close your loan and drive off the lot with your brand new ride. Check out our participating dealers! Want to get pre-approved ahead of time? Helps protect you from financial loss in case the vehicle is a total loss due to theft, collision, fire or other insured peril. Plus, you may be eligible for deductible reimbursements, too! 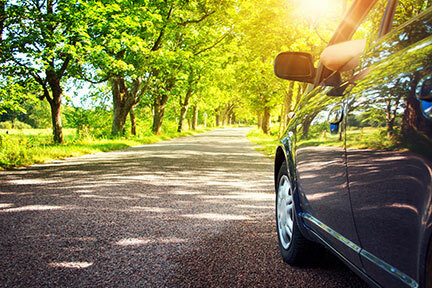 Auto repairs can be quite costly - give yourself the peace of mind that your vehicle is protected with a strong warranty program through Interstate. Visions members may be eligible for discounted insurance rates from select partners.